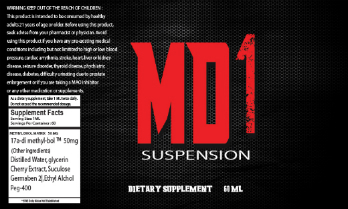 MD1 is a liquid mass and strength building compound that is unlike any other product on the market. 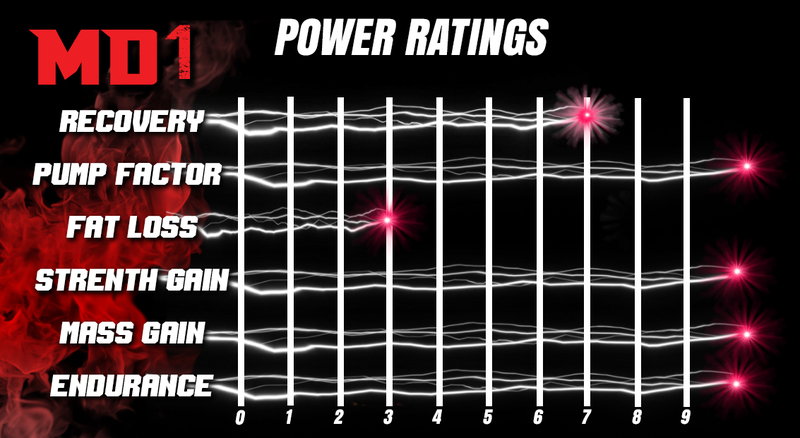 The fast acting suspension delivery system allows your body to absorb more of the compound Lightning fast ! 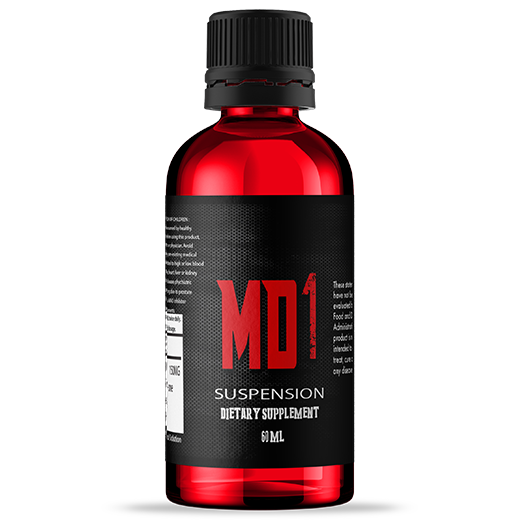 It is highly recommended for this compound refrigerated after opening to maintain potency! This is very strong stuff guys ! 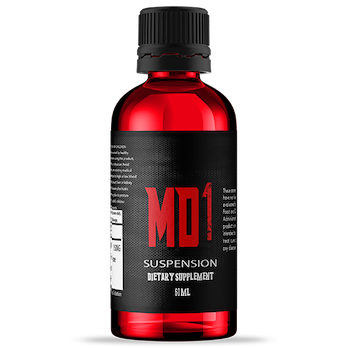 Benefits: *Increased strength and stamina *Fast acting formula * Mass *Size *Power Daily Routine: For best results take 1ml 2 times a day by itself or with a liquid (Do not use with grapefruit juice) will weaken effects! For best results, stack with other AO products to magnify effects ! 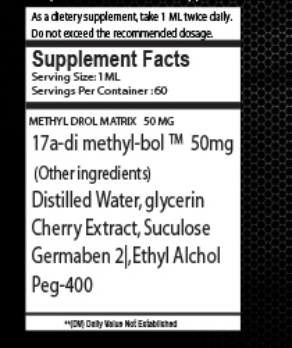 *Please note these statements have not been evaluated by the FDA, and this product is not intended to diagnose, treat, cure, or prevent any disease.